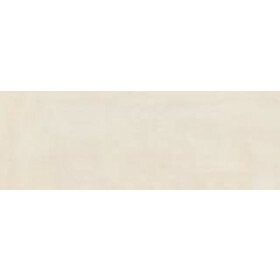 Ceylan Caoba is a chocolate brown polished porcelain wall and floor tile. 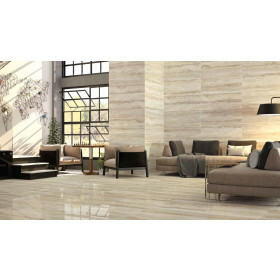 Polished tiles are incredibly luxurious and make any space in the home feel special. 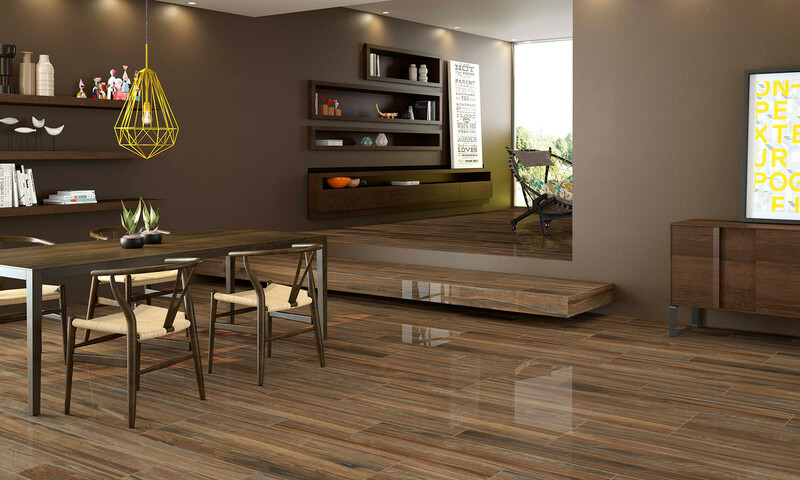 With such a rich stunning colour the Ceylan Caoba is an amazing tile which will suit any room of the house. Each piece varies ever so slightly so as to make the effect feel as natural as possible. These tiles do not need sealing and due to the smooth polished finish are easy to clean. Also available is the Ceylan Gris tile.